It has been a while since I have done a headphone review so when I got the press release for I-Mego's latest product, the MAZE on ear headphones, I jumped on the opportunity. The MAZE headphones much like the Thrones takes retro design elements and incorporates them to provide a unique look, in this case a vinyl record looking deco plate is used with a metal slider to resemble a tone arm. 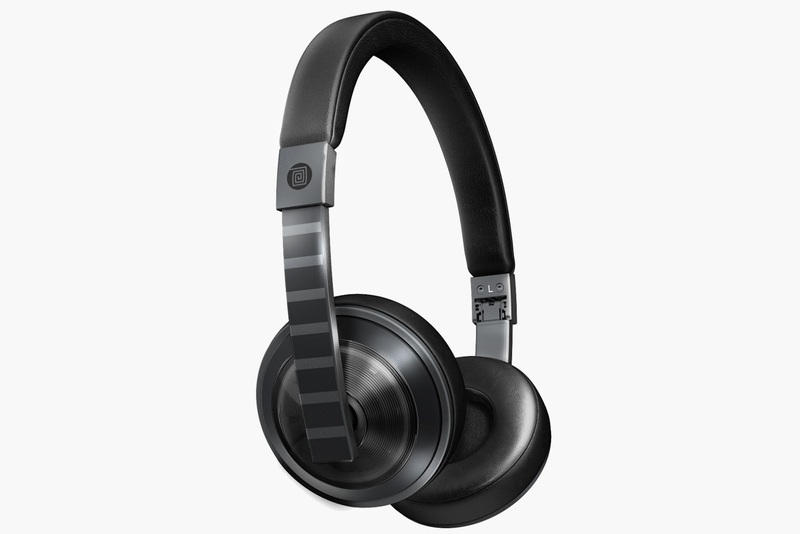 Within the headphones lies neodymium 40mm speaker that are thirty percent thinner to get the most air cabinet volume. So now that they are unbowed and pumping my playlist to my dome, let's see how they perform. To start off, these cans pack some serious bass, a lot more than I was expecting upon first listen and the mids and highs do a good job at trying to keep up. 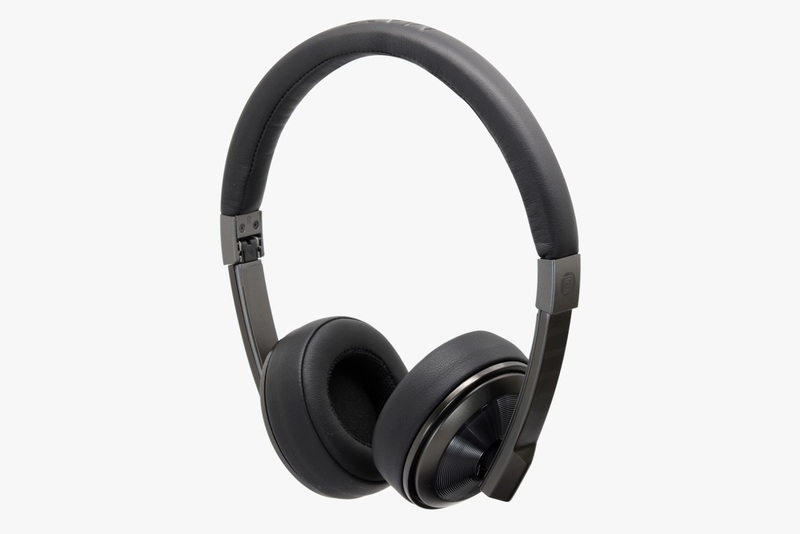 The headphones are very light and field up nicely into the included carrying case, but the best part of the design has got to be the materials used as they do not feel cheap and sport a very modernized look. I have a diverse playlist and like to listen loud, so when cranked up between 60 and 70 percent I was jamming out to my own personal concert, but unfortunately anything higher than that tends to crack or distort based on the genre being listened to. And lastly the cushioned ear pads are nice but my ears got a bit sore after listening to a couple hours straight and a short break resolved the discomfort. I-Mego has stepped up the design and build of their headphones since the last two models I reviewed. 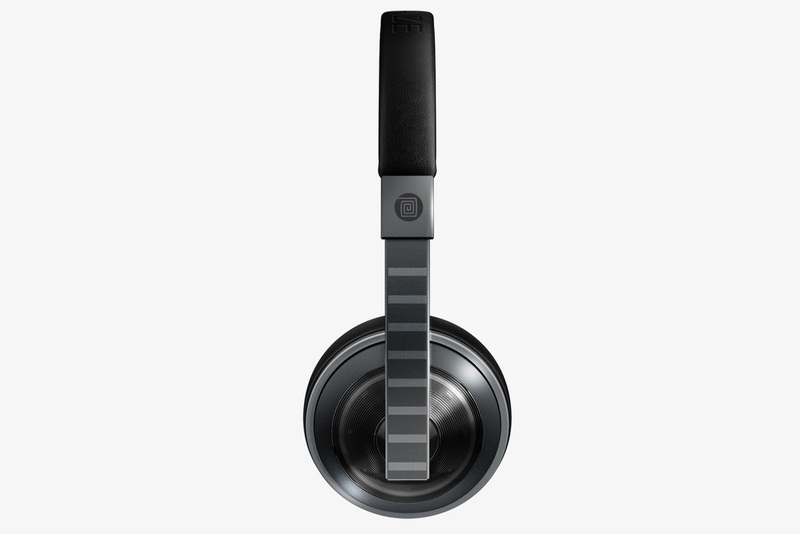 If you are in the market for a new pair of headphones, the MAZE is a great product that stands out both visually and audibly, just know that if you are someone that listens at full blast that there will likely be distortion. That being said, at just shy of three quarters volume, was more than I or anyone around me needed while listening. I am also happy that a case is included with the headphones to help protect and maybe their next model will include a hard-shell case. I-Mego's MAZE is available now for the price of $139.99.